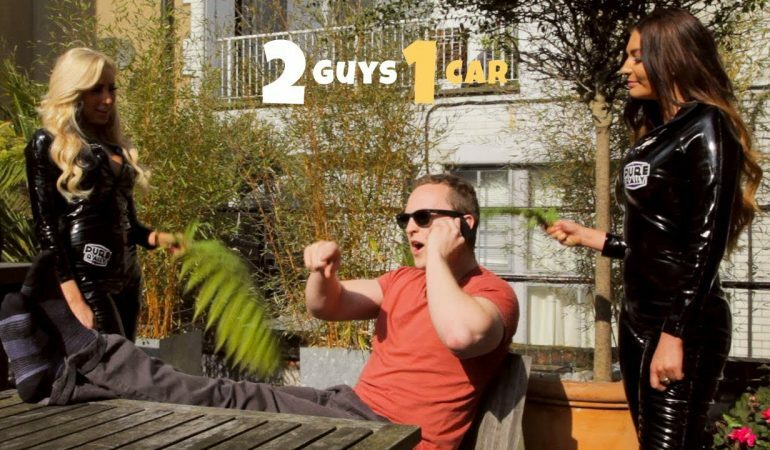 In this webisode of 2 Guys 1 Car we join Ethan Smale and Alex Keaston as they demonstrate what makes someone super car owner in their hilarious comical shorts. 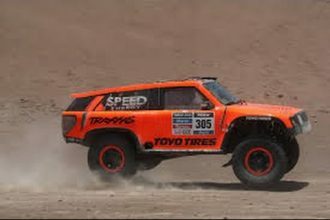 It is easy to make fun of car guys simply for the reason that they take their cars so seriously and more often then not the super car owners take it even further. 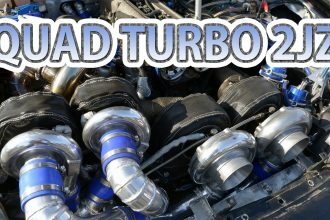 Click the video below to check out these ten things that sum up a super car owner!